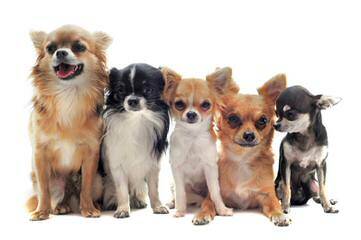 Breeder of Pomeranians, Papillions, Yorkshire Terriers and Chihuahuas. 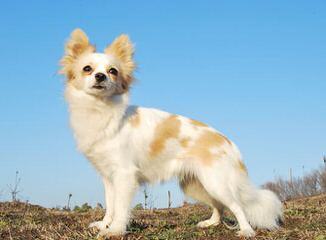 Our breeds have been imported form the United Kingdom and some are form well known show breeds. 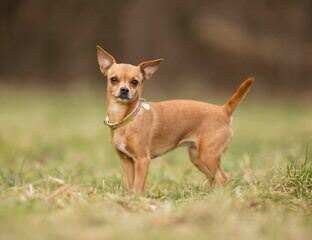 we breed for show and pet quality dogs. 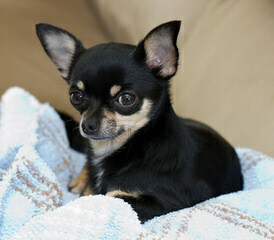 At Cathy’s Charming Chihuahuas we raise happy, healthy chihuahua puppies in our home in upstate NY. 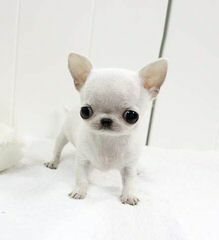 I am a small hobby breeder with 14 yrs experience I spend quality time every day playing with and loving on each one of my dogs and their puppies so as to socialize them. They are raised in my home and are my beloved pets so they get all the love and attention they need and deserve. 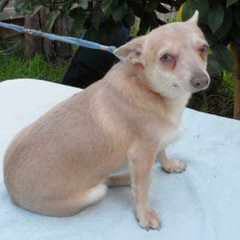 They are happy, healthy, thriving, very well-socialized and have superior temperaments. 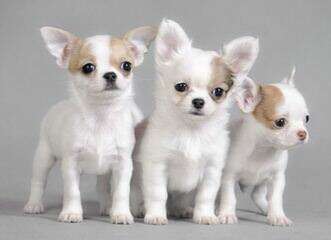 We breed both long and short coat Chihuahuas with very selective quality breeding, We breed for quality, not quantity. Raised in our home with lots of love and care. 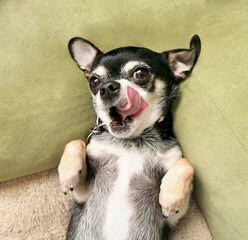 All our Chihuahuas are CKC registered pre-spoiled. 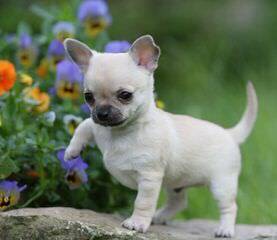 I am a small hobby breeder of AKC chihuahuas. 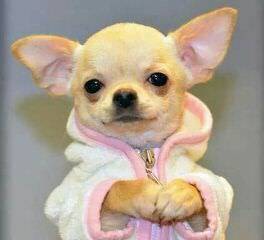 I have a very limited number of puppies, usually only a litter a year, if that. I also offer my male for stud services. 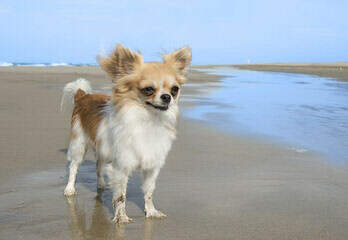 Owner operated since 1995, Jones Chihuahuas is well known for breeding top quality, healthy, purebred short coat & long coat Canadian Kennel Club Premium Registered Chihuahua pups & adult. 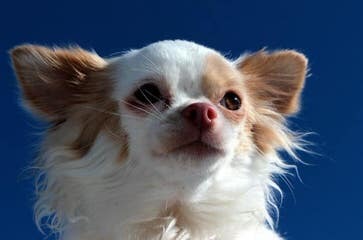 Some of our Chihuahua females are also CKC & AKC Reg’d. Our kennel is located in the Pickardville area, about one hour north of Edmonton, in sunny Alberta, Canada. 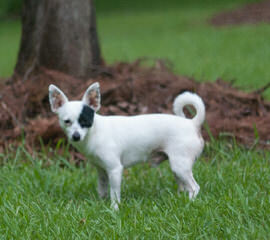 We welcome visitors to come see our beautiful dogs and their first rate accommodations. Our puppies are hand raised in a home environment and our boarding kennel is small enough to give our guest dogs personal attention. 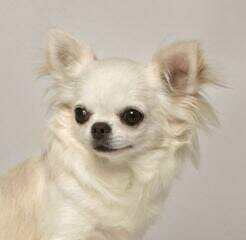 All the pictures of the chihuahuas our website are from our past & present families of dogs. 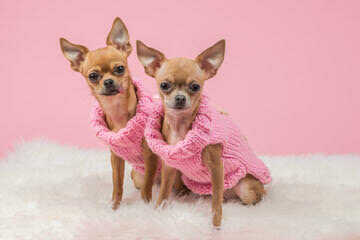 If you would like to make an appointment to see us and our adorable chihuahuas, please email or call us. We will then send you a detailed map and directions to our home. If after exploring our website you have questions that are still not answered, we will be happy to reply to your email. 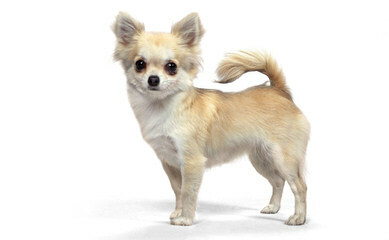 AKC Champion Chihuahuas, over 20 year showing & breeding. Smooth & long coats in most colors. home raised all pups are well socialized with cats, kids, babies, people, goats and birds. Our dogs are not noise sensitive nor are they unruly. We breed only our dams to champion sires. all our dogs are American, Russian and japanese champion lines. 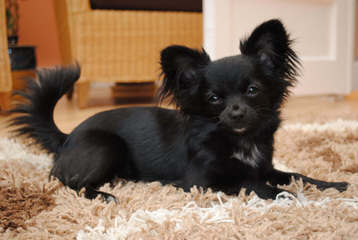 we breed for the AKC standard most are 4.5 to 6 lbs in a small compact, cobby apple head body. Tiny working type of extreme quality. They look great and can perform, hunt and show. 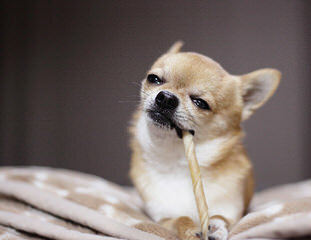 what a true chihuahua should be. 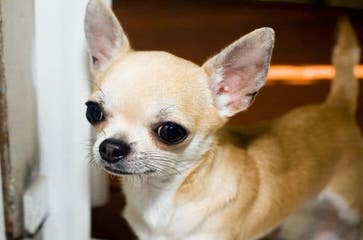 We also compete in obedience, agility, rally and therapy work with our chihuahuas so they re a all around great dog! I am not a “breeder”, but do have an occasional litter every now and then. 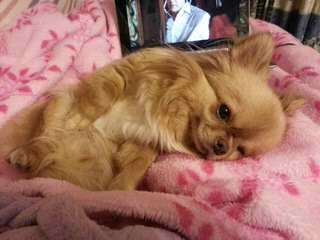 I have two beautiful AKC registered applehead Chihuhuas that mated. The litter is due around the first week in September. 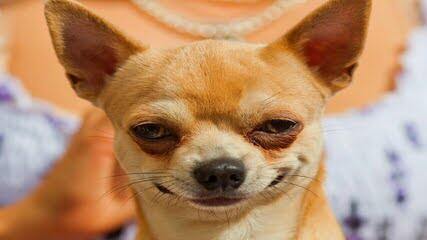 Will be having the puppies delivered my C-section. Will not be registering the litter. She will probably have three to four puppies. Two or three may be spoken for already. We are talking primo Chi’s. Contact me if interested. 407-300-9377. I am located in the Orlando, FL. area. I will not ship, so you have to be local. Thanks for your interest. We are a small operation located south of Kansas City on the Missouri/Kansas border. 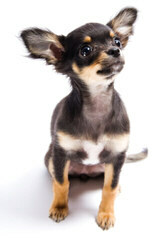 We raise both long and smooth coat Chihuahuas and Yorkies. 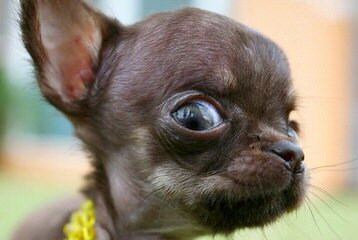 We breed to the AKC standard. Our puppies are either AKC or APRI registered. We love our dogs and their health means the world to us. All of our puppies are raised in the living area of our home. 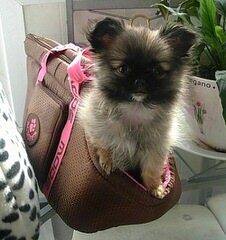 This way your puppy will be accustomed to everyday life. This is our hobby as well as our passion. We are dedicated to giving all our dogs and puppies the very best in nutrition, mental stimulation, socialization, and medical care. 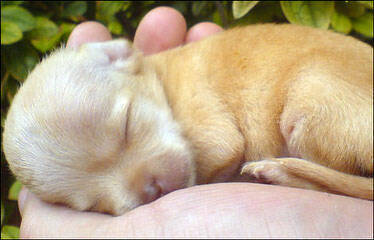 Our puppies are dewormed every 2 weeks and are current on their vaccinations at time of purchase. We start our puppies on litter box training. We are proud of our facility and welcome you to come and take a look for yourself, if that is not possible we do offer shipping and references. 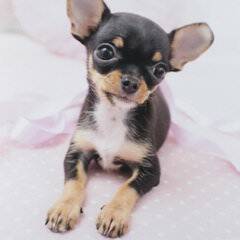 If you are looking for a quality chihuahua or yorkie puppy that is well adjusted please consider one of ours. 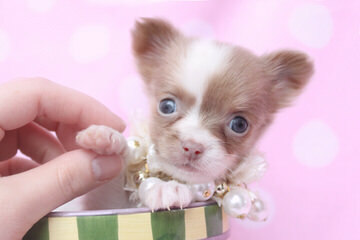 Feel free to subscribe to our website and we will send you e-mails of the new litters we have. We submit videos to youtube from time to time. 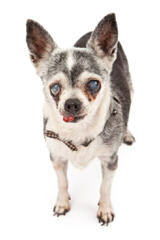 Motley Kennels is a member of the Missouri Pet Breeders Association and we are licensed with the state of Missouri. Our Puppies are stunning! Great conformation, healthy,socialized and with a 1 year health guarantee. Prices range from $399 and up. 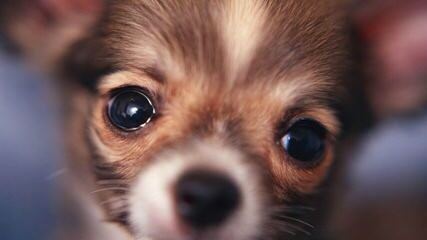 Visit my website to see available puppies. 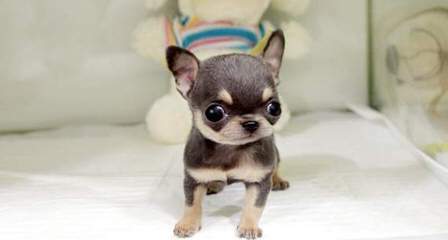 We offer exceptional toy breed puppies to loving, responsible pet homes nation-wide.Give us a call at 956-607-8688. We strive to produce extremely well-socialized puppies with excellent temperaments that will make a loving addition to your family. 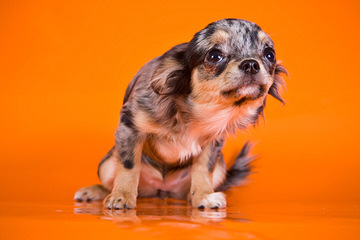 Our litters are carefully planned with the primary goal of producing extremely high quality puppies. Our puppies are raised in our home and are carefully handled each and every day. We do not sell to brokers. *Registered Health Warranty *Age Level Potty Training *Puppy Contract/Guarantee *Certificate of Veterinary Inspection (With Shipping) *Current on all vaccinations *Dewormed *Puppy Packet ( Crate Training info., Potty Training info.) *Travel Crate with shipping Our puppies come directly from our home to yours socialized and pre-spoiled. 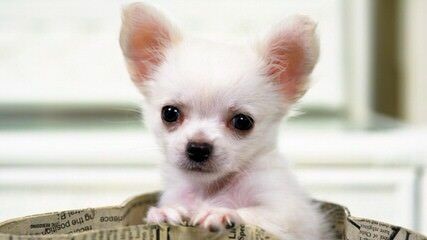 Our goal is to connect you with a puppy that can be part of your family for years to come. 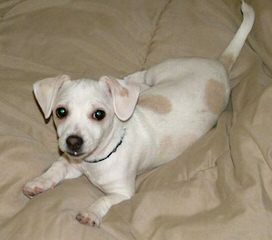 We strive to make the adoption of a puppy a positive experience and as stress free as possible. 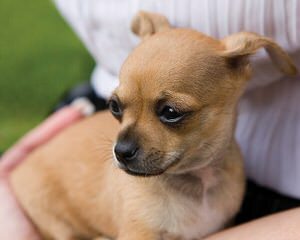 We want to take as much of the worry away as possible that comes from adopting a puppy over the Internet from a person you do not know. Your questions are welcomed and we look forward to hearing from you! 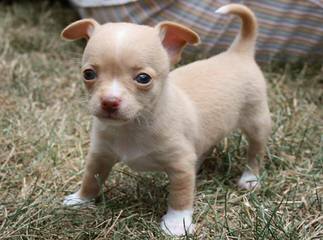 DoLittle Tiny Chihuahua Puppies – A Honest Friendly Christian Grandma, in Home Hobby Breeder of Top Quality Show and Pet Chihuahua and Maltese Puppies at Discount Prices, Between Vancouver and Ridgefield WA State, Visit Us Today! 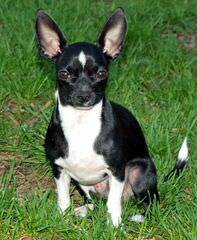 Quality licensed AKC Chihuahua breeder in Texas offering long coat Chihuahua puppies in all sizes, all colors. 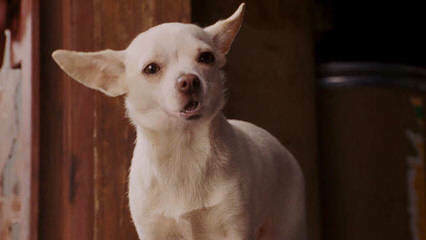 Recipient of the Ethical Chihuahua Breeder Award and home of the Wiki Wags™ Disposable Male Dog Wraps. 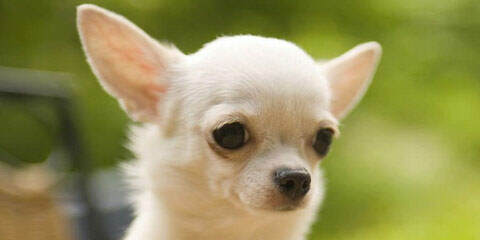 Small hobby breeder and exhibitor of quality CHIC certified champion chihuahuas. 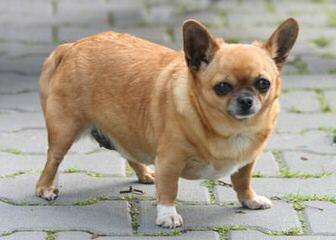 I only breed 1-2 litters a year. 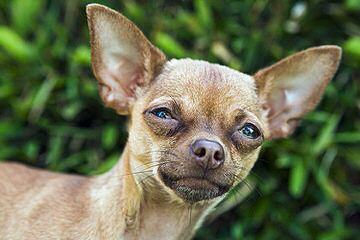 Dee’s Dolittle Chihuahuas, A Honest friendly Grandma in Home Hobby Breeder of quality registered Chihuahuas in-between Vancouver and Ridgefield WA State, Right Right across the bridge from Portland Oregon. 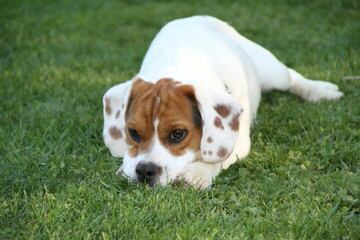 We Have Many Happy References of Puppy Owners, Visit our web site to learn more! 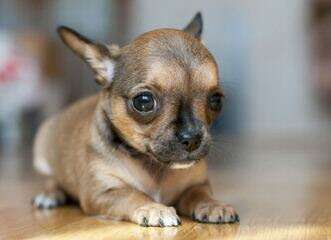 Warwick Chihuahuas- We Have New Puppies! 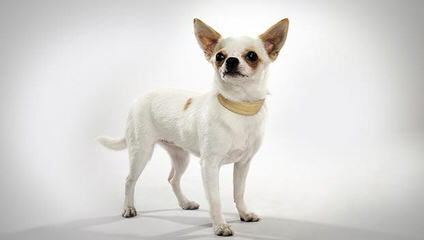 Umpqua Valley Chihuahuas – Please Watch Our Video On This Advertisement!